Empty Space — CTA Architects P.C. Often times, many months go by between our initial visits to survey a site and the issue of construction documents to a contractor. The majority of the design process happens during this time and we often use photographs and our own memory to visualize the spaces we are designing. 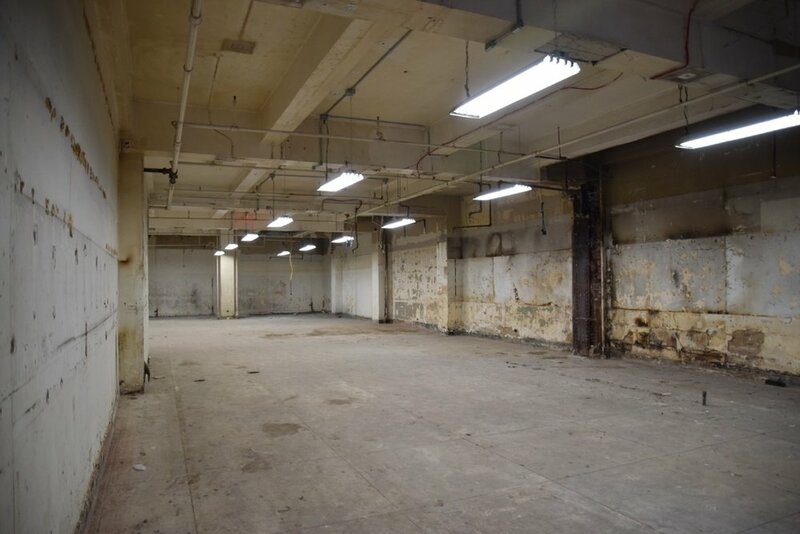 Once we finally issue construction documents and visit the site again, just prior to construction, we no longer see the empty space… we see the spaces that have been designed. These two photos were taken at this point, after construction documents had been issued, but before the start of construction. 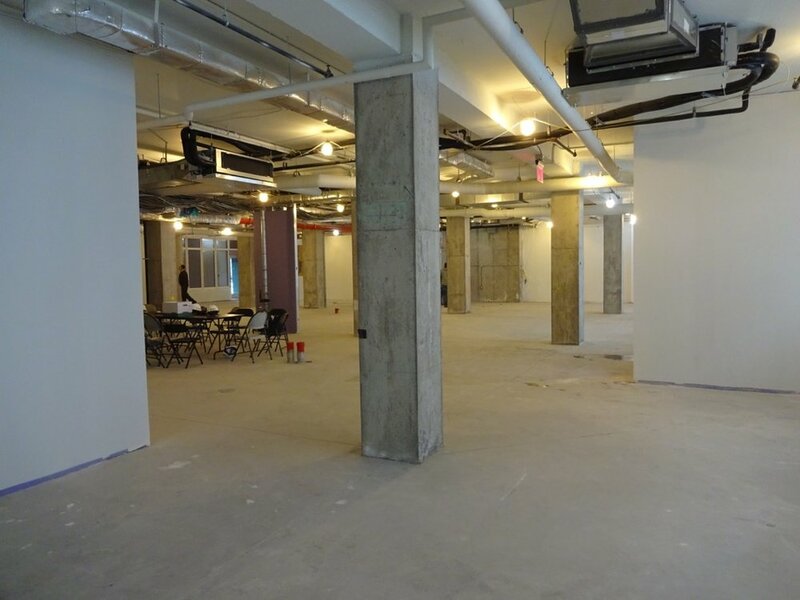 Can you tell which empty space will become a preschool and which will become a cafe?